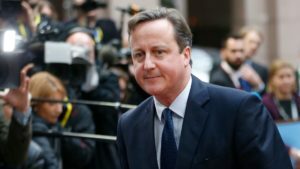 David Cameron says he is hopeful a deal with fellow European leaders can be achieved by February, as Angela Merkel signals that a compromise is possible. 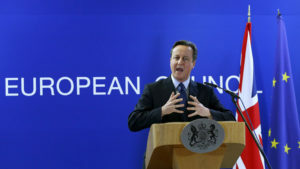 David Cameron is facing growing opposition to his European Union reform plans from leaders across the continent. 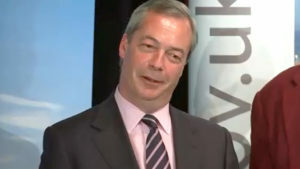 Nigel Farage says achieving a British exit from the EU in the forthcoming in/out referendum is more important than Ukip. How would people vote in an EU referendum? Eurosceptics are rejoicing at the prospect of finally getting an in/out referendum. But current polling suggests the vote might not go their way. 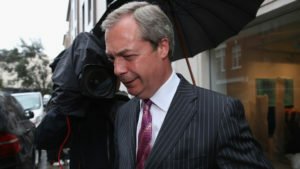 Senior figures are taking public swipes at “snarling, thin-skinned” Nigel Farage and the party’s finances are being dragged through the papers, so how did Ukip get here? 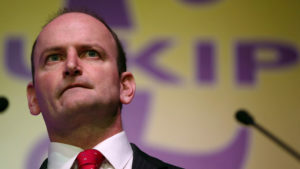 Ukip civil war: who is attacking who? 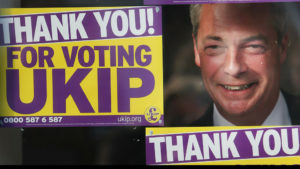 Despite winning nearly four million votes in the general election, Ukip seems intent on tearing itself apart. Here’s our guide to who’s said what about who. 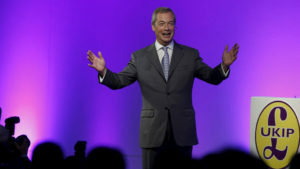 The UK Independence Party’s only sitting MP has ruled himself out of the running to be the party’s next leader after the resignation of Nigel Farage. Three party leaders have now resigned within an hour and a half, but Ed Miliband’s must be the biggest emotional shock to the individual concerned. After failing to win the South Thanet seat, Ukip leader Nigel Farage admits to disappointment on a professional level but says that on a personal level he has “never felt happier”. Unless the polls are criminally inaccurate, a majority government is impossible. So the choice facing people as they put their crosses on the ballot paper is like a proxy vote. 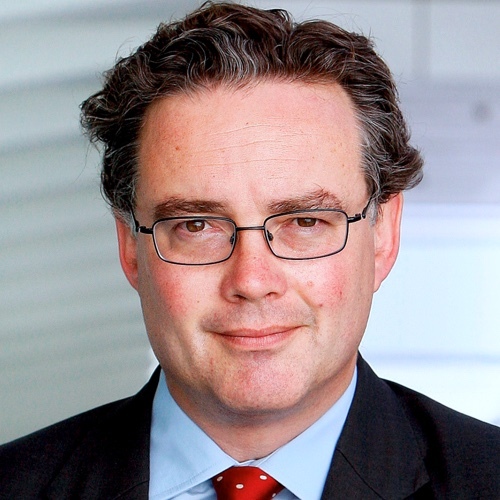 With the general election just over two weeks away and the result highly unpredictable, Gary Gibbon talks to three of the party leaders.